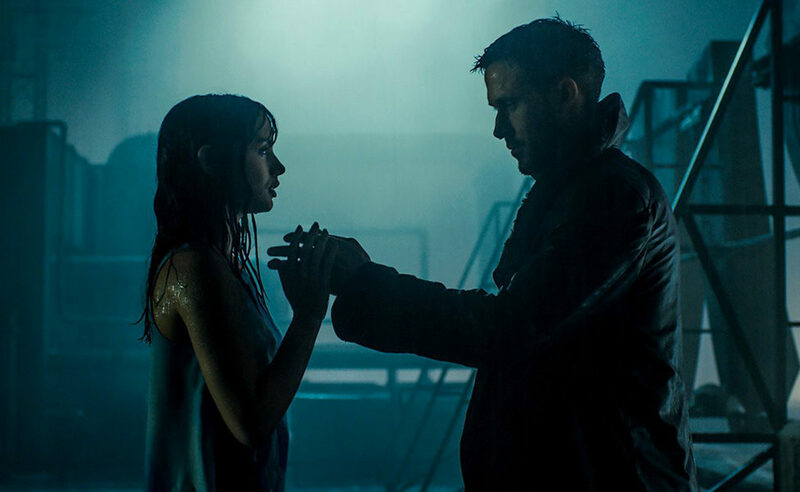 We were hyped for the sequel to Blade Runner last October, and 2049 certainly lived up to these lofty expectations, with Officer K (see costume) and Joi (see costume) providing one of the most heart-wrenching romances portrayed between non-humans. 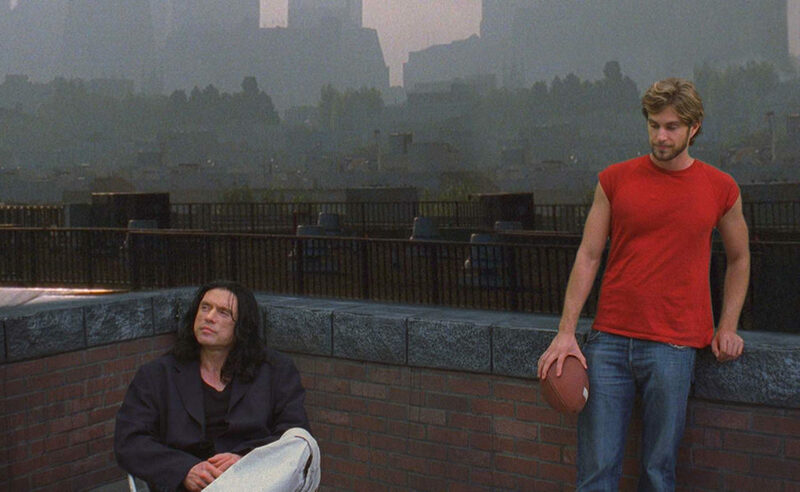 Call it Greg Sestero aka Mark of “Oh hi Mark” fame (see costume) and Tommy Wiseau aka All-American Johnny (see costume) from The Room, or Dave and James Franco playing those characters on The Disaster Artist, phew. But either way is iconic as an entertaining movie about the best worst movie of all time. The Avengers have been a mainstay ever since we started making these costume guides, and so has the pairing of Gamora (see costume) and Peter Quill (see costume). 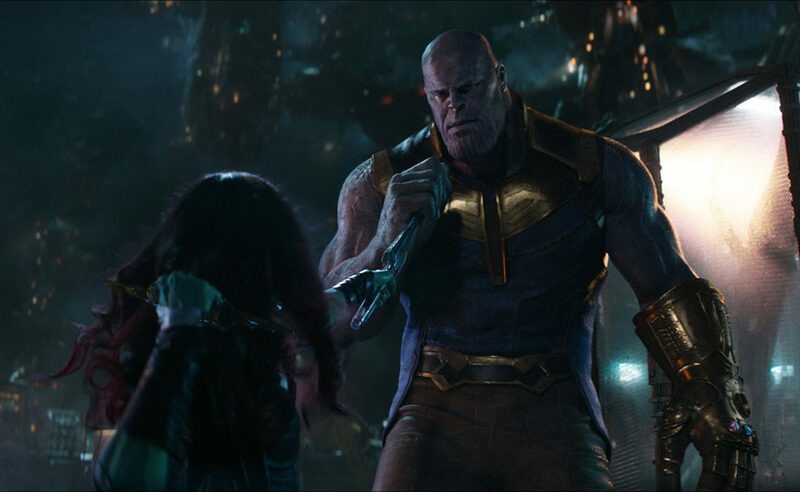 But if you’ve got more of a twisted sense of humor, Gamora and Thanos (see costume) would be a more fitting duo in 2018. 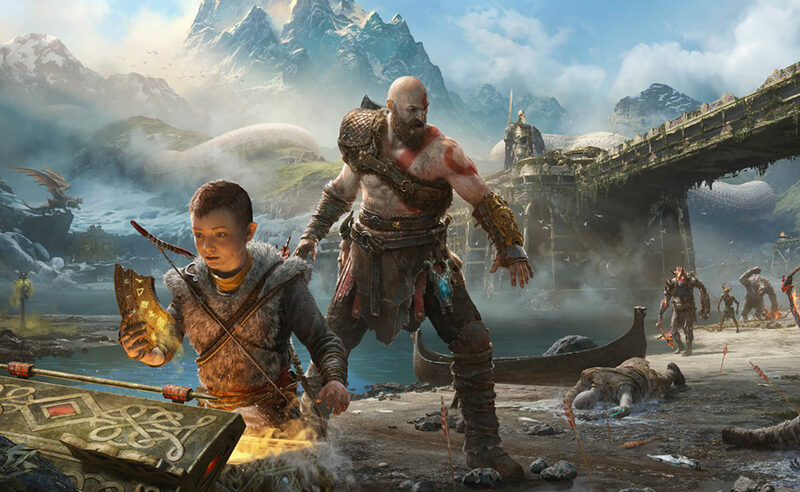 The 2018 reimagining of God of War brought back Kratos (see costume), this time with his son Atreus (see costume) in tow. On a quest to spread Atreus’s mother’s ashes to the highest peak of the nine realms, Atreus has little idea about his father’s divine nature or troubled past. 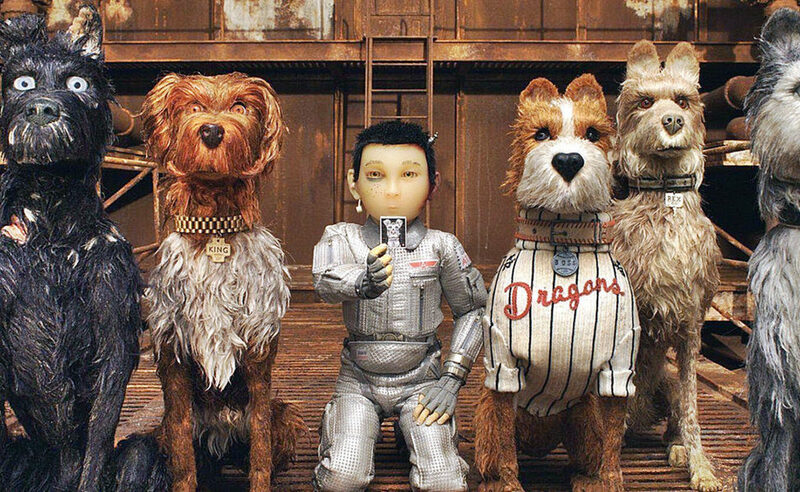 Wes Anderson’s second stop-motion feature stars the pairing of Atari Kobayashi (see costume), a Japanese boy who suffers to the ends of Trash Island to rescue his guard dog Spots, and foreign exchange student Tracy Walker (see costume), an activist who leads Megasaki City’s pro-dog movement. Better yet, simply take Fido or Spot on a walk with you on Halloween. 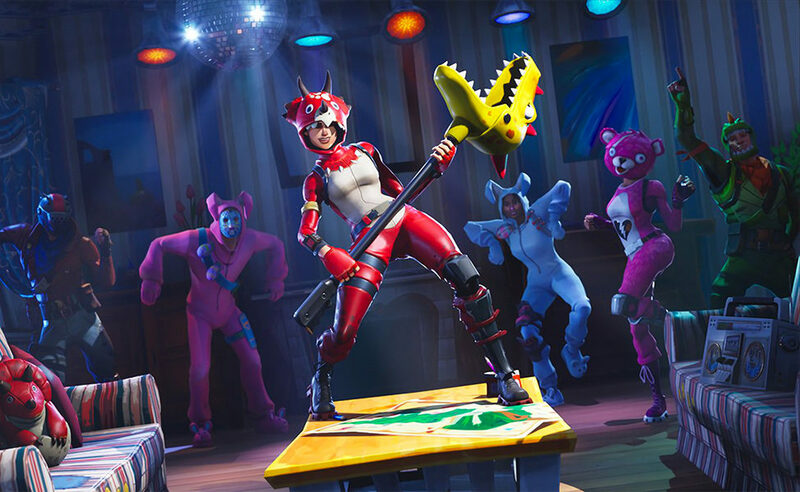 The game of 2018 without a doubt was Fortnite, on the back of the battle royale format, free-to-play pricetag, and colorful design. 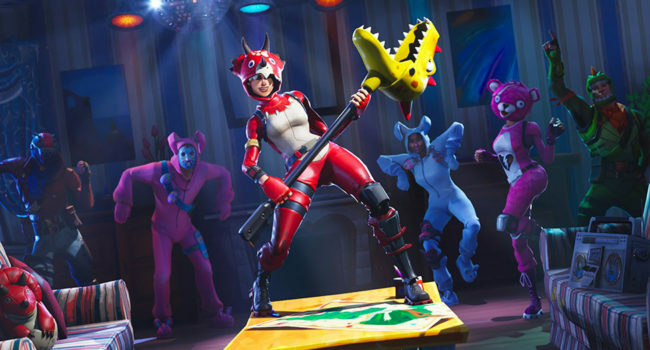 Our favorite skins for Halloween costumes are Brite Bomber (see costume) and Teknique (see costume), but snuggliest duo goes to Rabbit Raider (see costume) and Cuddle Team Leader (see costume). 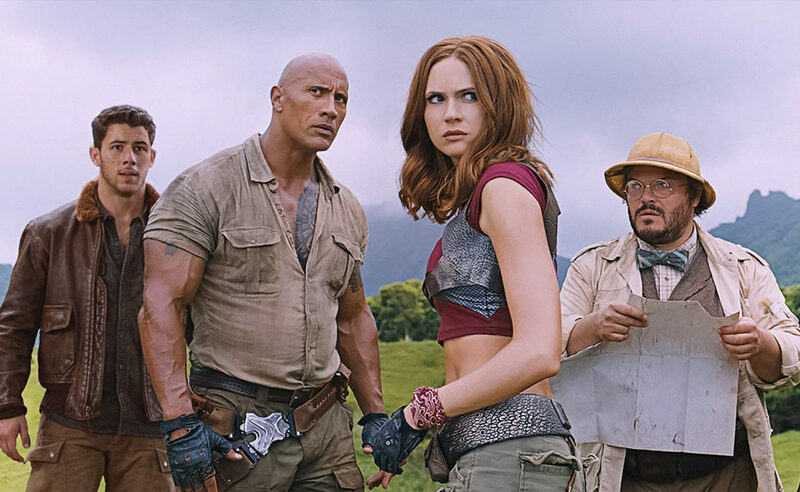 Jumanji’s 2017 remake lacks the beloved Robin Williams’s character, Alan Parrish (see costume), but makes up for it with a star-studded cast that includes the charismatic Dwayne Johnson as Dr. Smolder Bravestone (see costume) and Karen Gillan as Ruby Roundhouse (see costume). 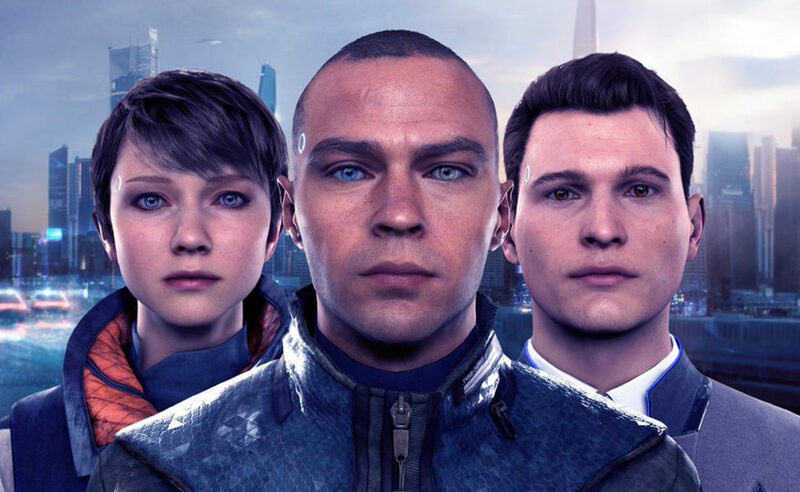 Detroit: Become Human is PS4 game that was released in 2018 to critical praise. In it, Kara (see costume) is a housekeeper android who gains sentience and escapes her life to protect a young girl, while Connor (see costume) is a police investigator android whose job is to hunt down other androids who have deviated from their programmed behavior, making them quite the odd couple. 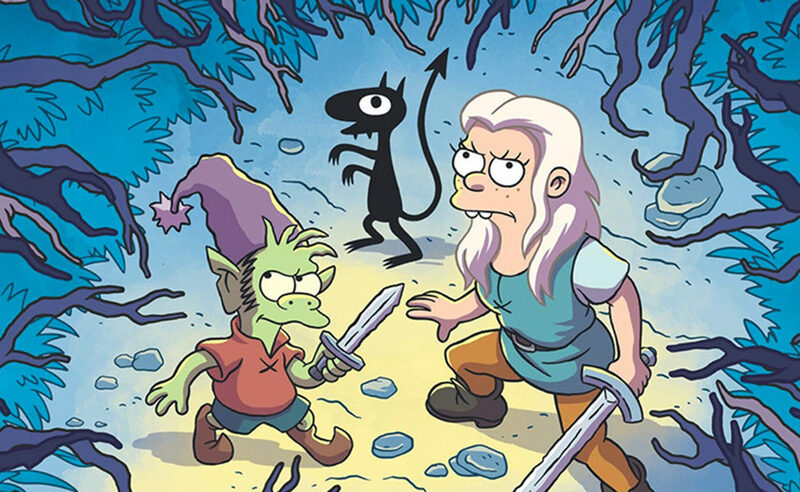 Matt Groening’s new animated series Disenchantment offers a new fantasy setting with colorful characters, a number of which could work as couples costumes, but our vote goes to Princess Bean (see costume), a tomboyish princess who is more interested in adventure than suitors, and her personal demon Luci (see costume), who’s often mistaken for her pet cat. Of all of the wonderful characters in GLOW, the most obvious pairing goes to All-American Liberty Belle (see costume) and her Soviet nemesis Zoya the Destroya (see costume), who tussle in and out of the wrestling ring. But another great pick are roommates Beirut the Mad Bomber (see costume) and Yolanda “Junkchain” Rivas. 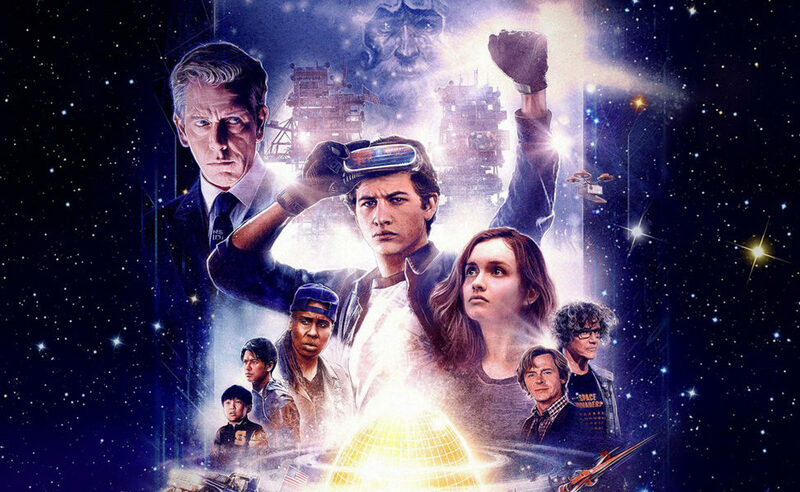 The protagonists of Ready Player One make for more great couples costumes ideas, both for their fantastical OASIS avatars Art3mis (see costume) and Parzival (see costume), or their more muted IRL counterparts Samantha Cook (see costume) and Wade Watts (see costume). 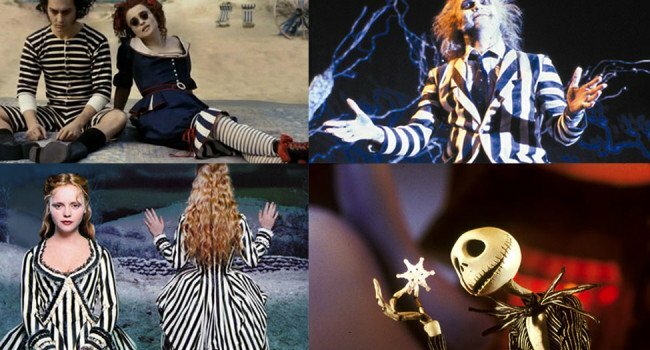 Still need more couples costume ideas? 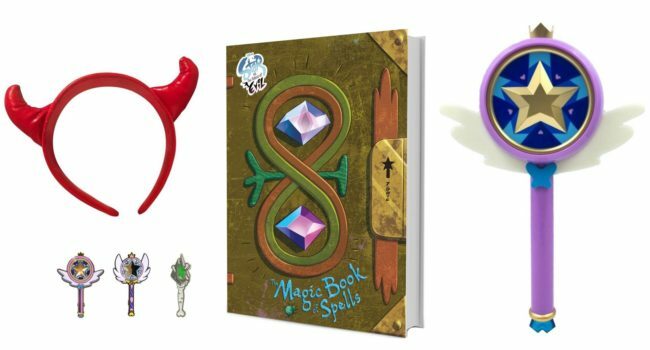 Check our articles from past Halloweens including 2017, 2016, 2015, 2014, and 2013! I’m Dan Ritter with CosDresser.com and I stumbled across your site today and I have to say that I absolutely love it! 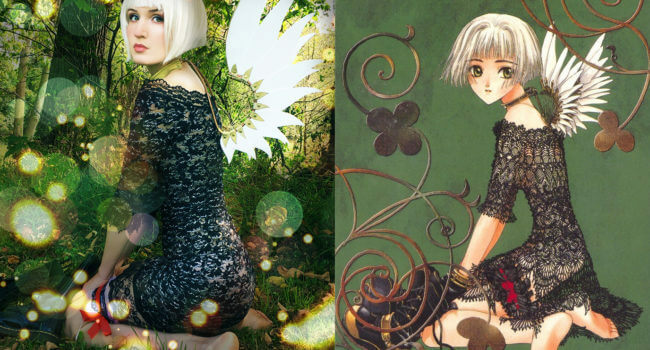 This is almost exactly what I wanted to do for my site! Is there anyway that I could possibly chat with any of you folks and maybe network somehow? 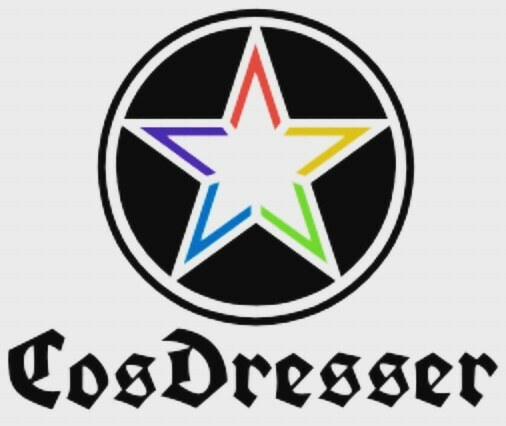 I’m super new to all of this so if you would be so kind as to contact me at your earliest convenience, I’d really appreciate it, thanks!